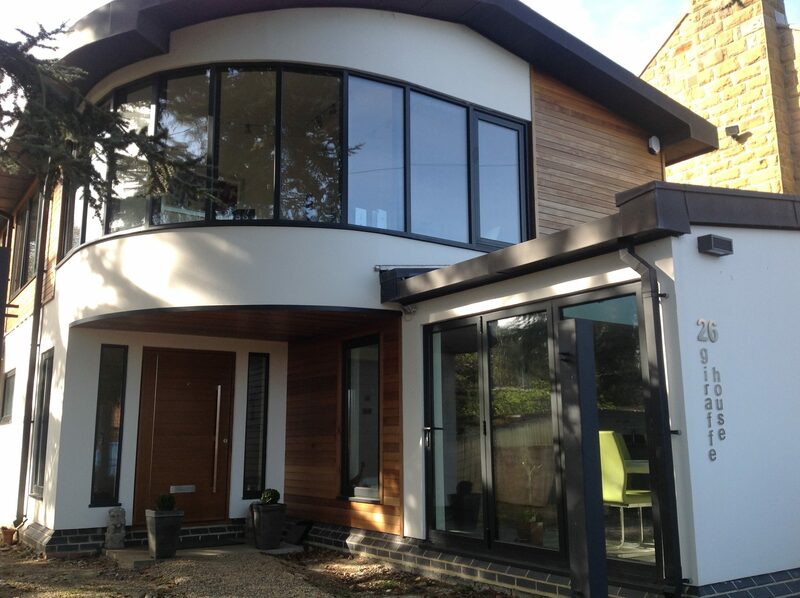 Forward thinking, award-winning architectural and structural engineering company based in Whitby. For property design, project-management, liaison with planning authorities and National Parks, certification, building and structural surveys. Innovative and imaginative property design, with fully qualified CAD technicians, backed by affiliation and membership of RICS and RIBA. Avoid the pitfalls and call us now for a professional service, by long established local practitioners who are experts in the field. 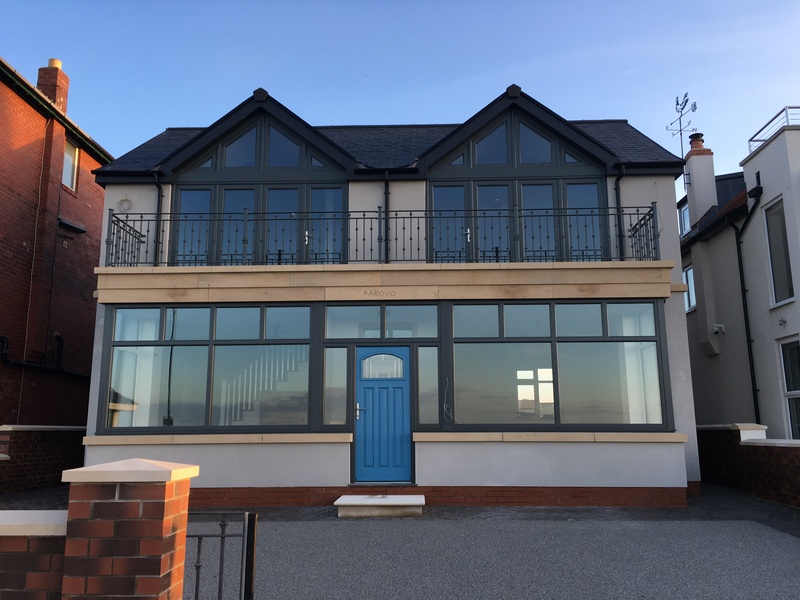 From small extensions and loft conversions to full housing estates, we’re the company you can trust. Please leave us a message and we will get back to you soon.